LeEco Le 2 Vs Redmi Note 3 - Which Is The Best Budget Smartphone? 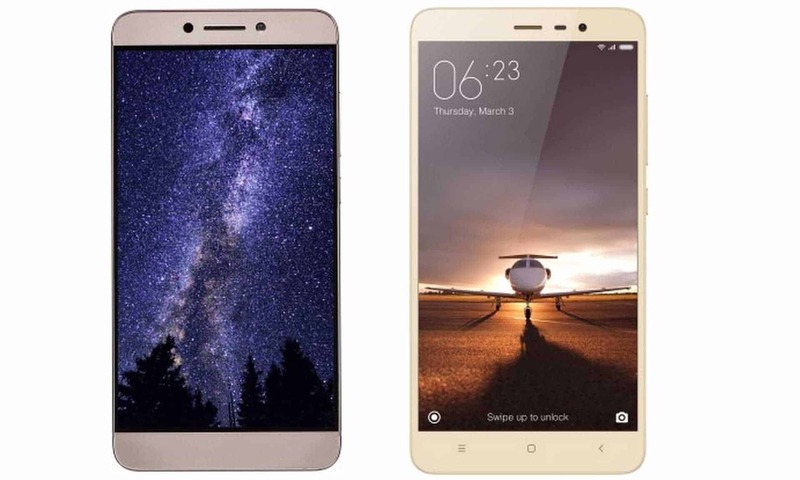 LeEco Le 2 Vs Redmi Note 3 – Which is the Best Budget Smartphone Under 15K? 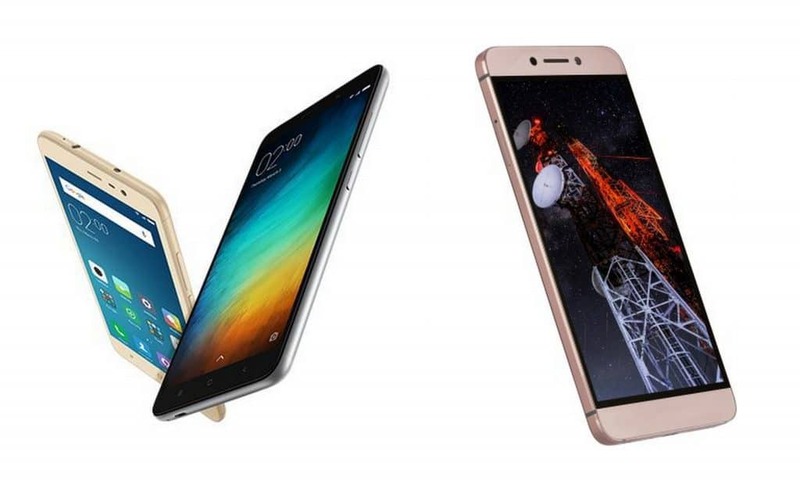 We are witnessing a battle between two Chinese budget smartphones: Le 2 Vs Redmi Note 3 – Two equally power-packed phones with flagship processors and killer looks. 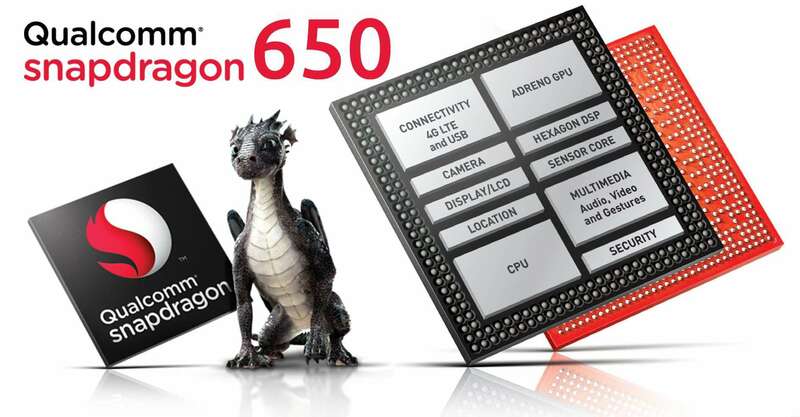 Both smartphones have a stunning 5.5inch display screen which has a Full HD 1080 x 1920 p display with a pixel density of 401 PPI. They also boast a sturdy metal unibody with a curved finish, Le 2 has a slight edge with a slightly slimmer body at 7.5 mm compared to Redmi Note 3 with an 8.65 mm thickness. While both phones offer good comfort, thanks to Le 2 doing away with the 3.5 mm audio jack, it surely looks and feels slimmer in hand. Both phones come with a fingerprint scanner on the rear end. Now to spice up the Le Eco Le 2 Vs Redmi Note 3 battle let us take a look at the processors & the UI they are using. Le Eco Le 2 is powered by an Helio X20 deca-core processor while Redmi note 3 runs on a Snapdragon 650 (octa-core) processor. 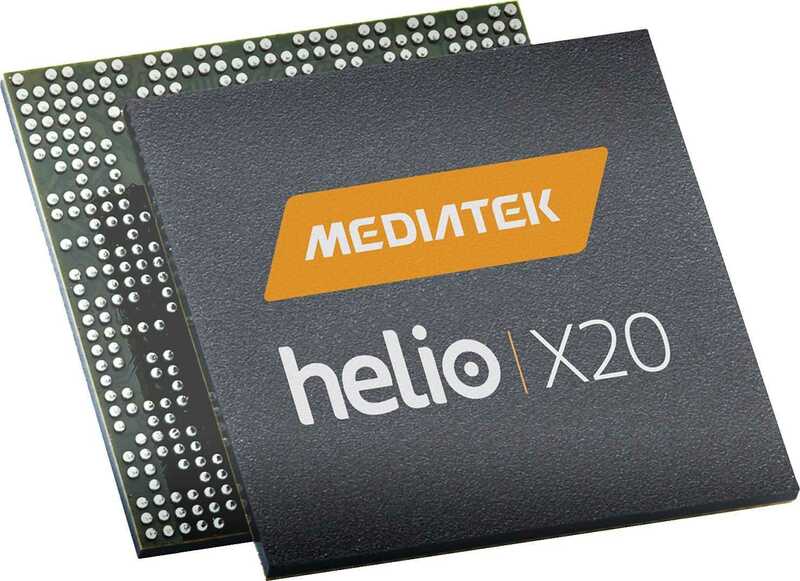 X20 is quite a powerful chipset compared to Snapdragon 650 and hence is easily more appealing. Le 2 comes with a 3GB RAM and 32 GB internal storage whereas Note 3 has a couple of attractive options – 2GB/16GB and 3GB/32GB. Redmi also provides a microSD slot for extension up to 128 GB which comes in handy and its absence is a let-down in Le 2. The UI of Le 2 is a tad bit more attractive with it running on Android 6.0 Marshmallow on top of EUI whereas Redmi runs on its traditional MIUI based on the older Android 5.0 Lollipop. Le 2 must make multi-tasking a cake walk with its intuitive menu options. Both phones are extremely similar in this region with a 16MP rear camera, PDAF (Phase detection Auto Focus) technology with dual tone flash. While the front shooter is a 5MP camera in Note 3, Le 2 took it a notch higher with its 8MP shooter with a pixel size of 1.4 μm which should render better images in the dark with a lot more light passing through. While Redmi Note 3 has a better F/2.0 aperture compared to the F /2.2 on Le 2. On the other side, Le 2 can also support 4K videos while Redmi can support a 1080p video. Redmi Note 3 has a clear advantage over Le 2 with its powerful 4050 mAh battery (highest capacity offered in phones with the same price range) whereas Le 2 comes with a 3000 mAh battery with both batteries being non-removable. 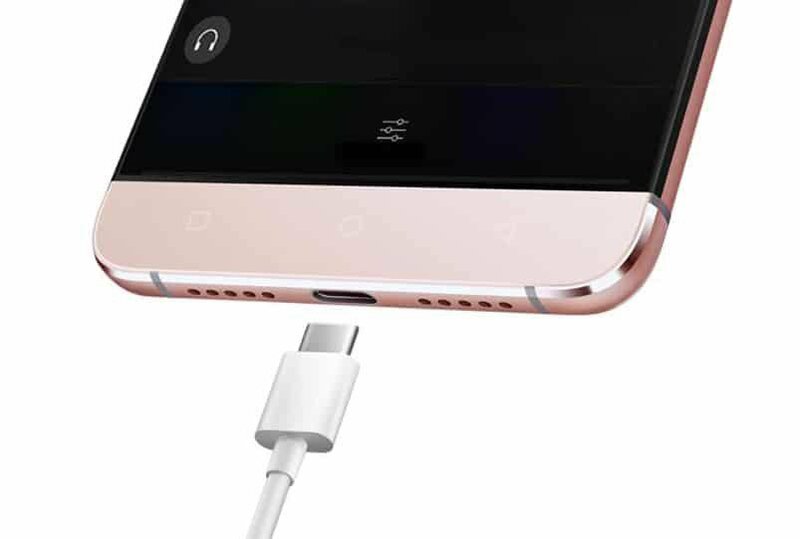 Although Le 2 has introduced Le Supercharge, a fast charging feature in its Le 2, it might not be a deal breaker considering Note 3 also has a micro USB port that supports fast charging. While Note 3 comes with a standard micro USB, Le 2 has the new gen USB Type-C port for faster data transfer. Le 2 comes at a price tag of INR 11999 whereas Redmi Note 3’s base version (2GB RAM) comes at INR 9999 and the 3GB variant comes at INR 12999. With the features they have packed, these are two of the best contenders for the ‘Best budget smartphones around INR 15000’ tag. 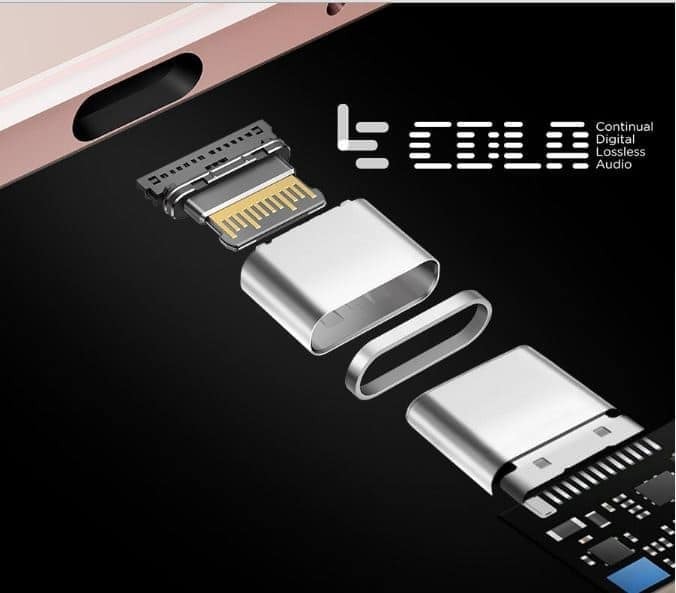 There is a remarkable difference in audio technology with Le 2 introducing Continuous Digital lossless audio (CDLA) technology through Type- C earphones, also present in its Le Max 2 flagship which we covered here. With both phones being very similar with most features, there should be priorities in your checklist such as a better selfie cam, CDLA, a long lasting battery or an extended storage which should take the Le 2 Vs Redmi Note 3 call for you. Previous articleOnePlus 3 Vs OnePlus 2 Vs OnePlus One – Which is the Best of the Beasts?